Make your food preparation quick and easy with the Thunder Group JAS022006 Manual Vegetable Shredder. This shredder comes complete with 4 different blades: coarse, fine, medium and flat, so it can be used for a variety of cutting tasks. In addition, its plastic handle makes it easy to operate. 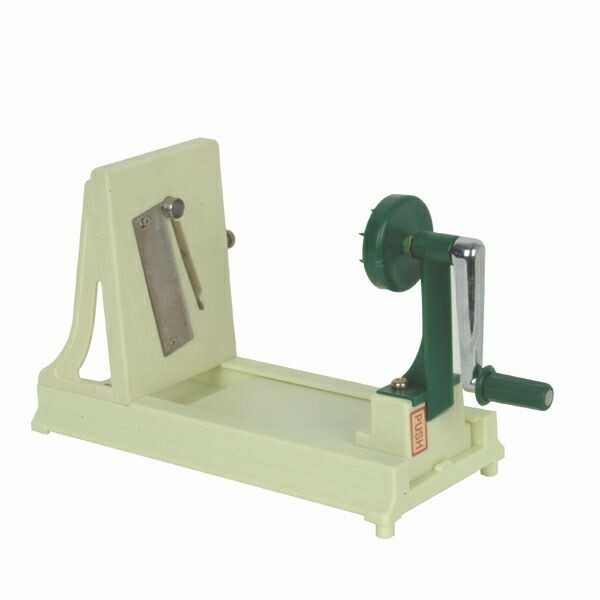 Made of stainless steel, this vegetable shredder is extremely sharp and will not rust over time. Use it in your commercial kitchen to produce uniform slices of fruits, vegetables and cheese.